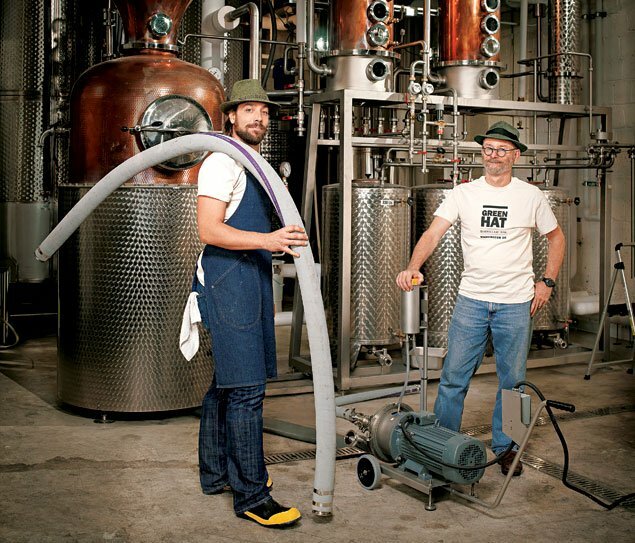 In a Northeast DC warehouse, an ex-lawyer and his son-in-law are paying homage to a legend from Washington’s boozy past—and hoping to tap into a still very thirsty local market. 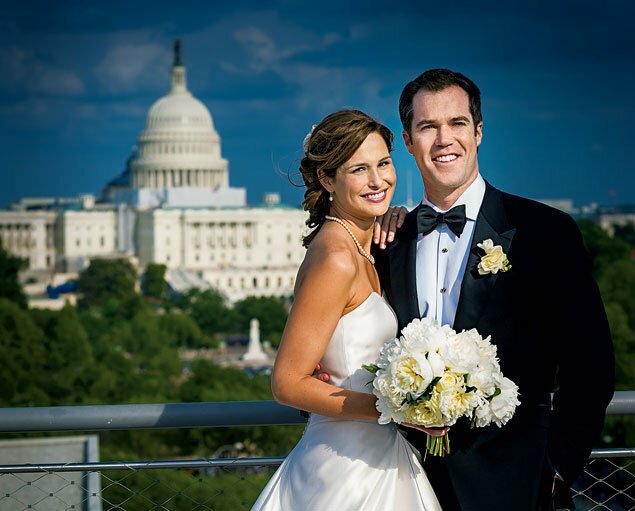 Familiar faces Alison Starling and Peter Alexander tied the knot last spring at the Newseum. 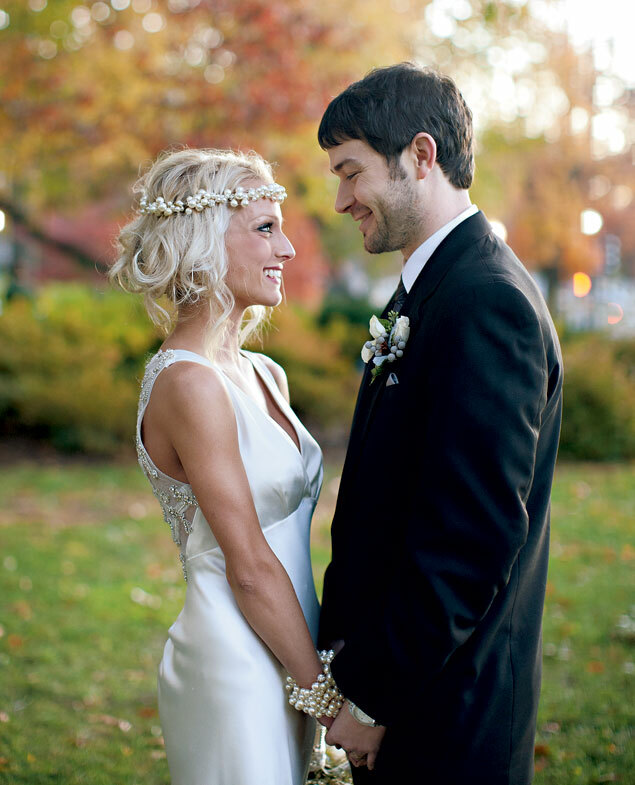 Breathtaking views of Washington and classic touches highlighted this Arlington wedding. 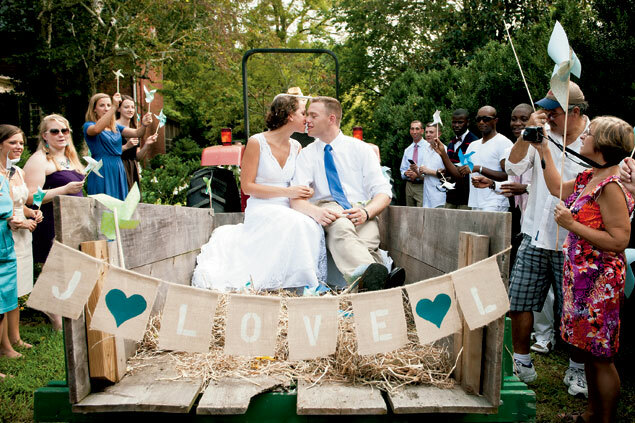 A country chic Virginia wedding with tons of DIY elements. An elegant and eclectic Union Station wedding with dainty, mismatched details and plenty of twinkling candlelight. 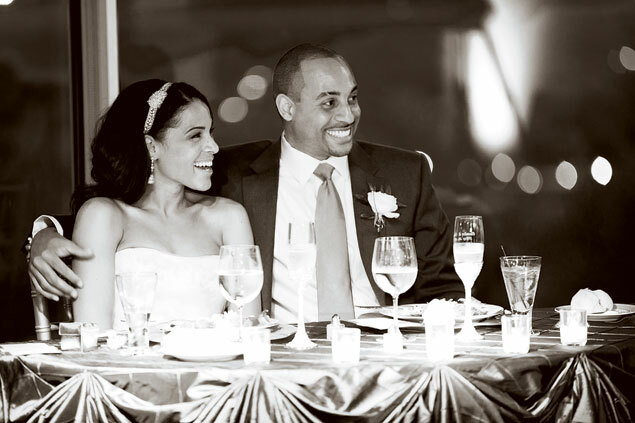 Guests rang in the new year at this classy and edgy DC wedding. 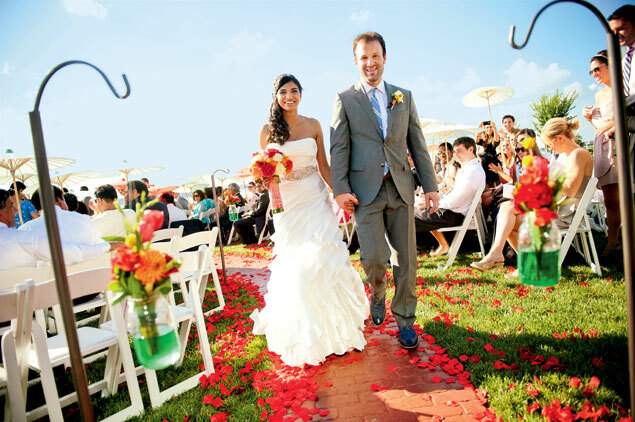 A fusion of summer, vintage, and modern touches, with Indian elements. 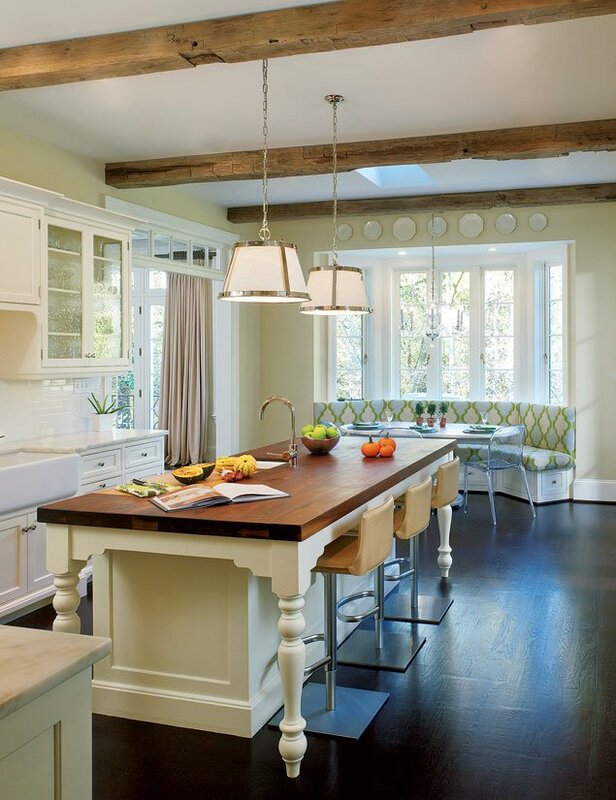 A Bethesda kitchen expertly mixes classic and modern. A traditional home doesn’t have to mean a traditional kitchen. 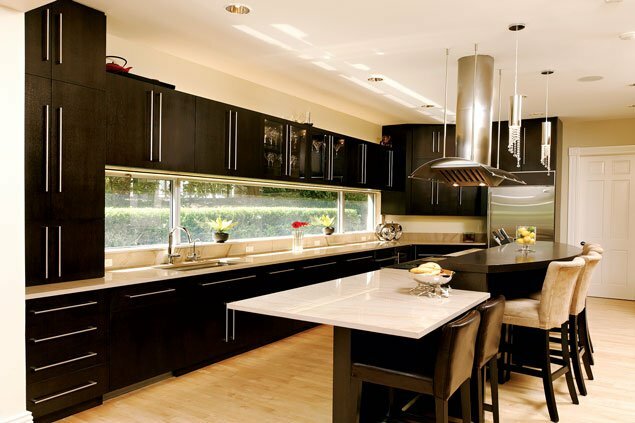 Here’s how one family created an ultramodern kitchen in a classic Colonial. The focal point of this DC kitchen is a long, narrow window that floods the space in natural light.